Why Do Ferrets Smell and What Can You Do? 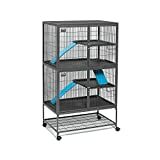 I have seen many people in Facebook groups asking about which cages to buy? Which is better, this or that? 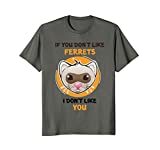 I created this post to help people like them to choose the perfect cage for your ferret.